Short Film: Joel Parkinson Driven by Freedom — Chris Phillips. 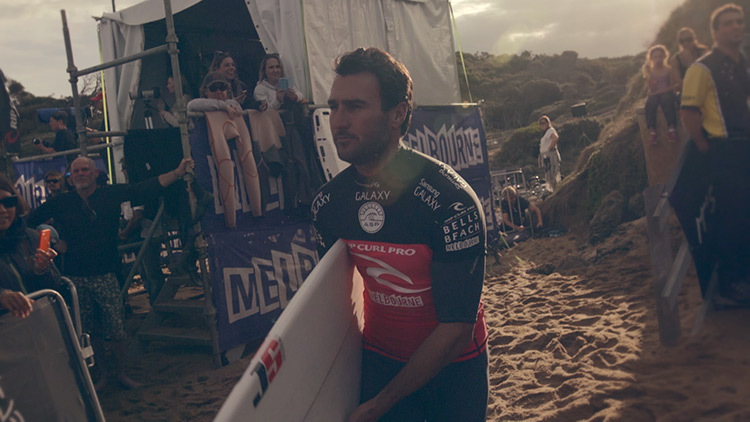 During the 2014 Easter break I was lucky enough to spend a few days at the Rip Curl pro with Joel Parkinson, filming a piece for the car company HSV. The shoot was jammed in the middle of competition which was a big challenge, but Joel was kind enough to allow us a great insight into a life it's easy to envy. This is the first in a series of 4 on HSV's ambassadors with more to come in 2014 and 2015. A big thanks to Joel Parkinson for allowing such good access during a crucial competition, and also Joel's manager Sean Doherty. Also a big thanks to my Ty Johnson for assisting, and my partner for also graciously accepting impromptu assisting duties. Big thanks to Paul McCosh for the sound mix and adding some nice touches too. 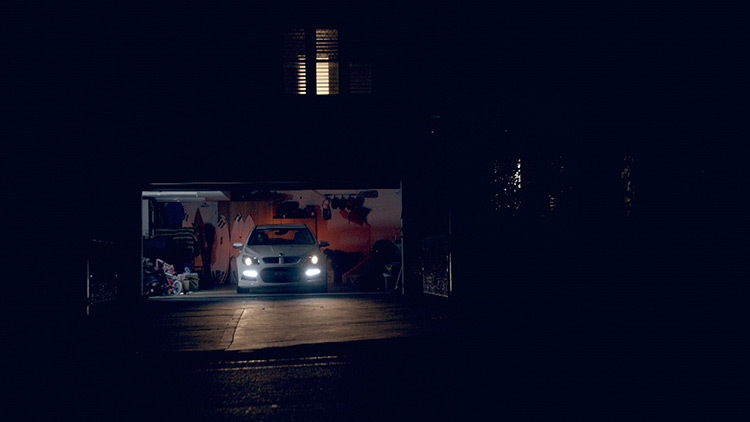 This is the first in a series of 4 videos for Holden Special Vehicles. In the field of branded content, Redbull has to be one of the most exciting brands to work for - their commitment to making extreme sports videos has grown a content empire which is fast overtaking their original energy drink product. In early 2013 I presented concepts for two rider profiles to the Redbull team with the agency Hotglue, and luckily we got the all clear to put them into production later in the year. This is the first video, with two time Snowboard Cross World Champion Alex Pullin.